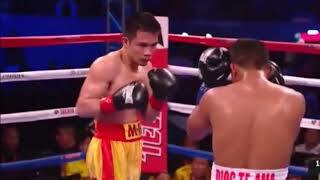 Roman Gonzales vs Srisaket Sor Rungvisai 2 Part 1 Round 1 Round 2. 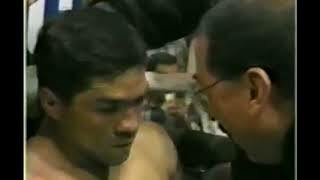 A rematch fight Srisakate vs Gonzalez Knockout round 4. 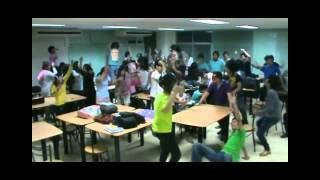 Harlem Shake After Exam The student is crazy after midterm exam at university in thailand.